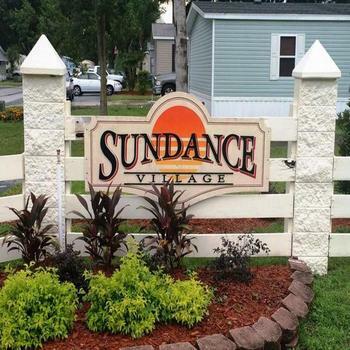 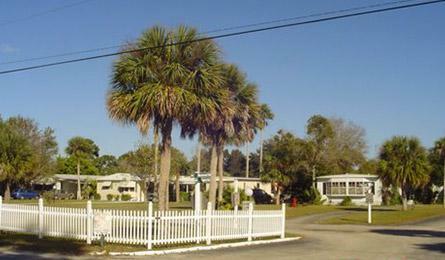 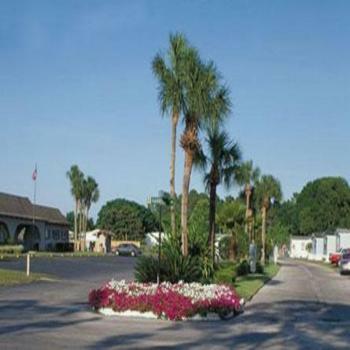 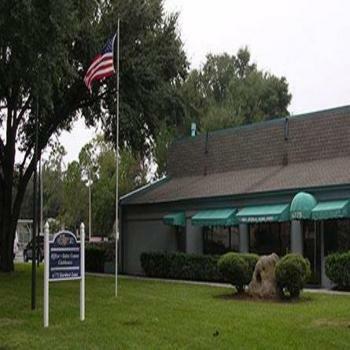 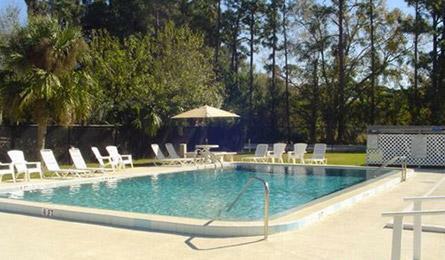 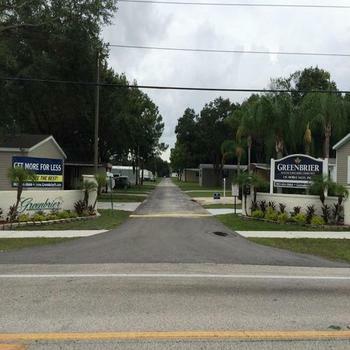 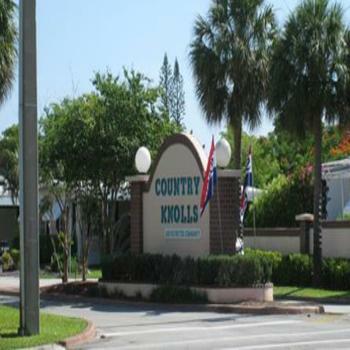 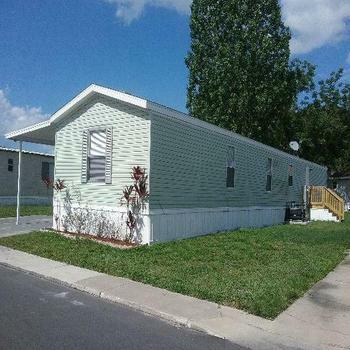 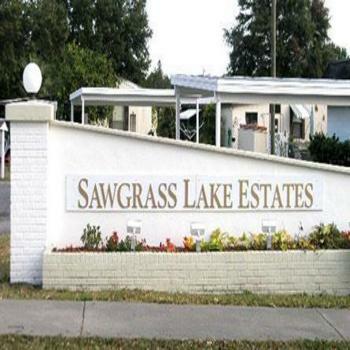 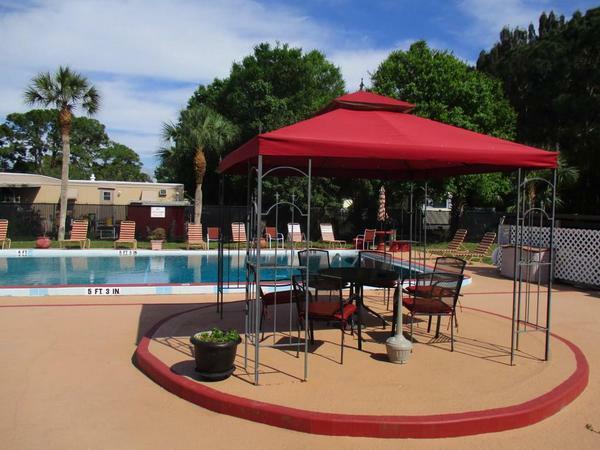 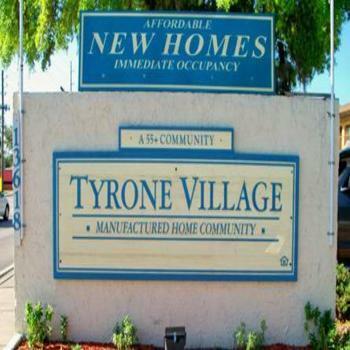 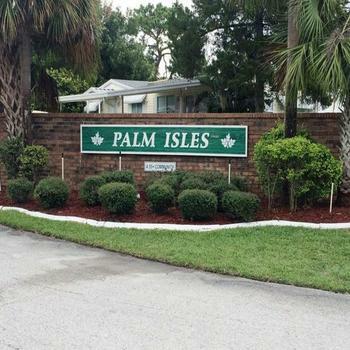 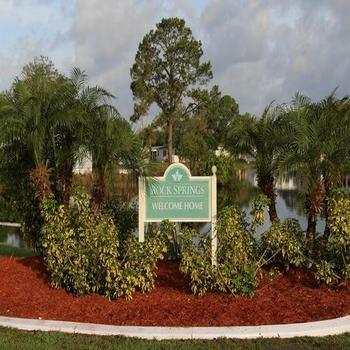 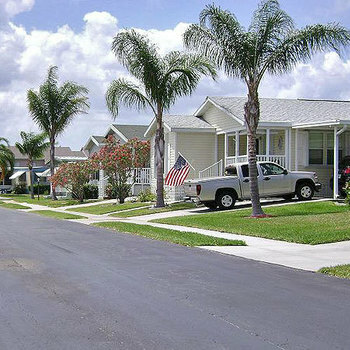 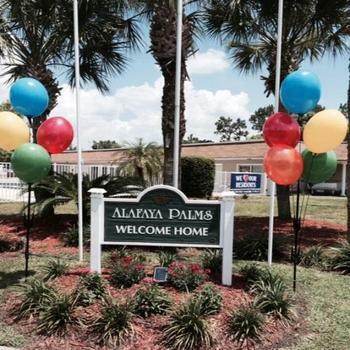 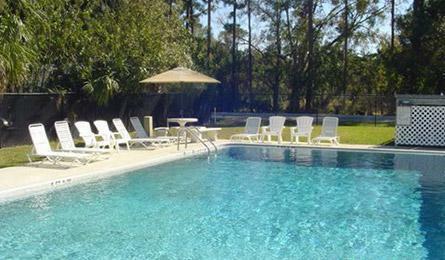 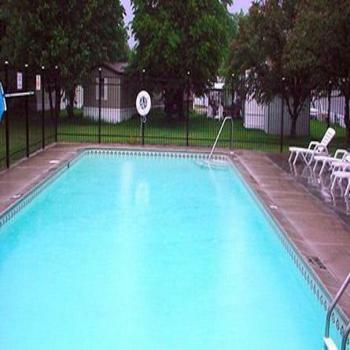 Village Glen is a beautiful, 55+ manufactured home community located in Melbourne, Florida. 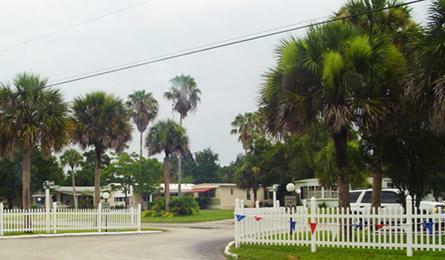 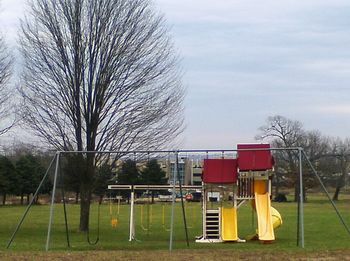 Our minimum age requirement for residents is 40 years old. 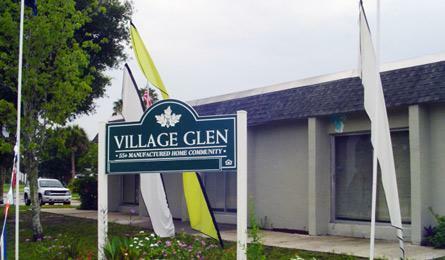 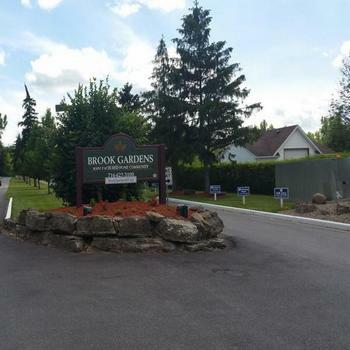 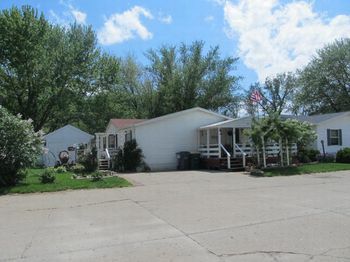 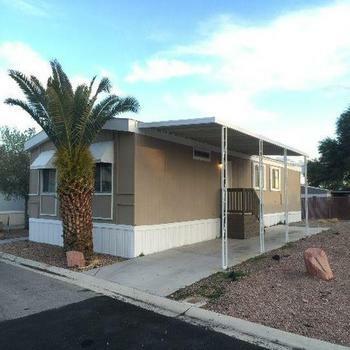 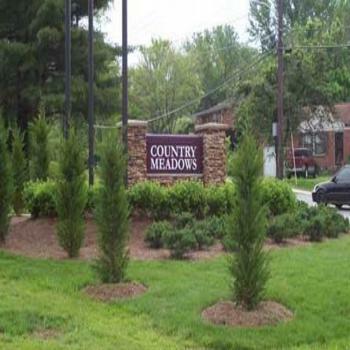 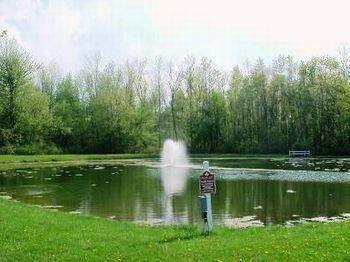 Featuring spacious lots nestled amid a small forest of trees and flowering plants, Village Glen is a tranquil oasis with all the exciting amenities that you expect from an active manufactured home retirement community. 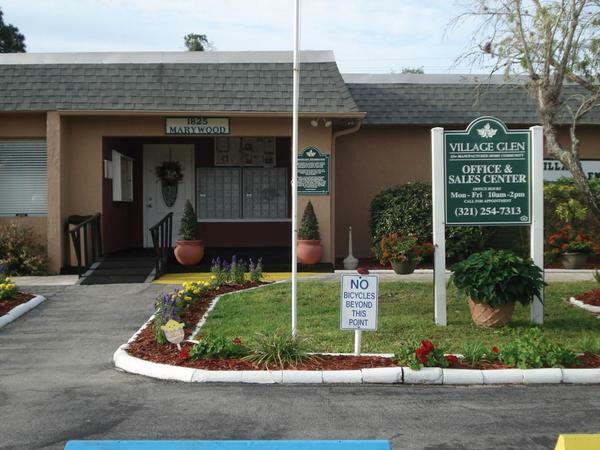 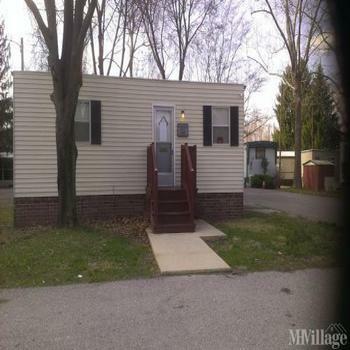 Easily accessible to great shops, restaurants, malls, golf, and the numerous beautiful beaches of Melbourne, Village Glen’s location can’t be beat. 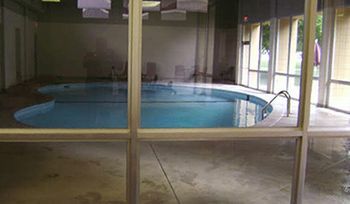 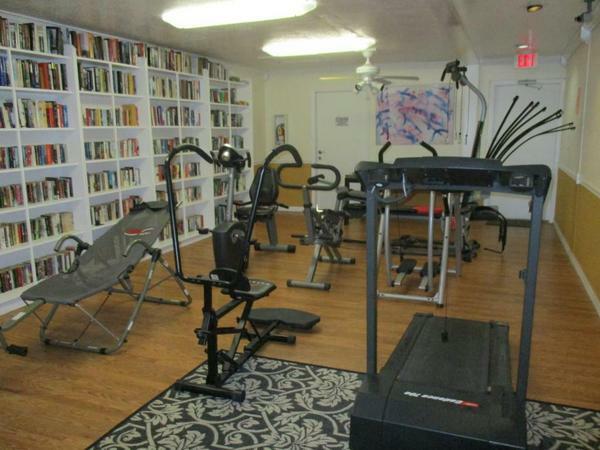 With a well-equipped workout room, one of the largest solar heated pools in the area and only 143 home sites, the intimate environment is matched only by the fantastic amenities.